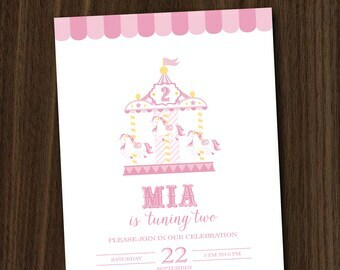 Announcement Welcome to MayDetails' Shop! 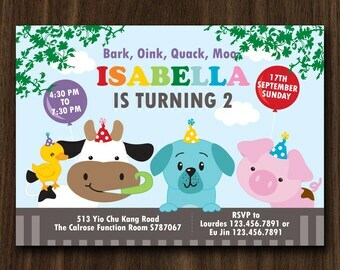 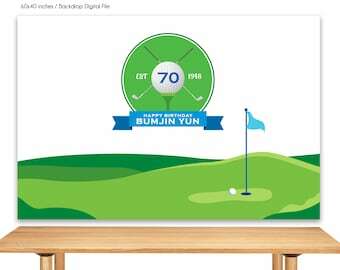 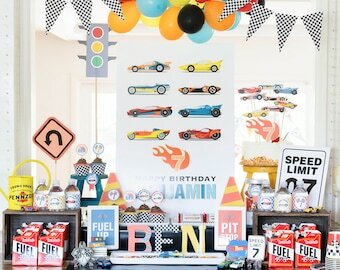 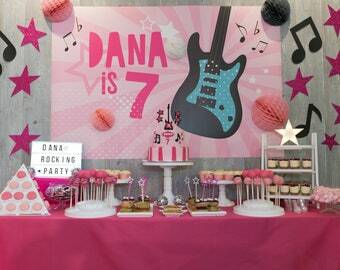 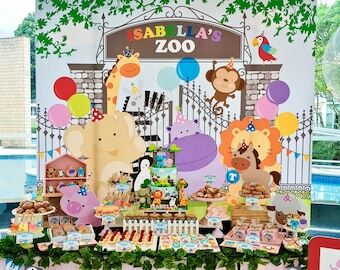 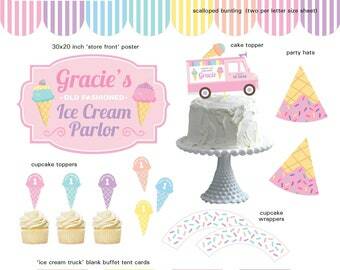 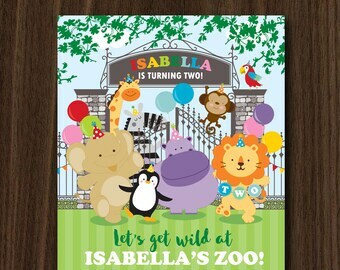 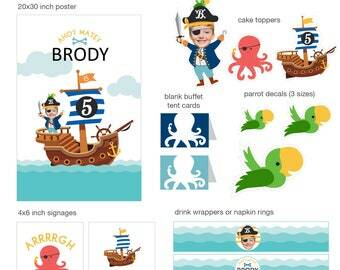 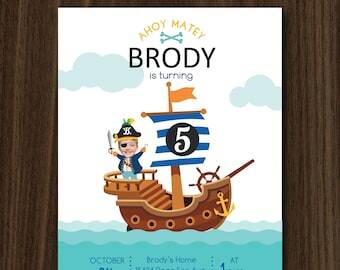 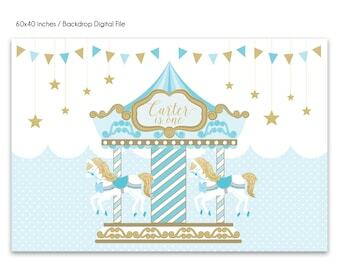 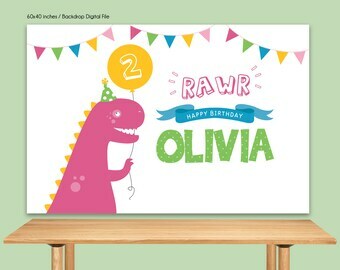 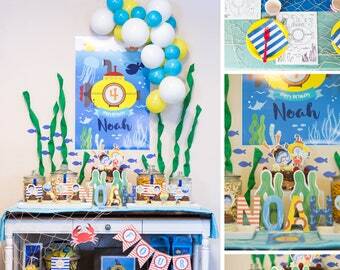 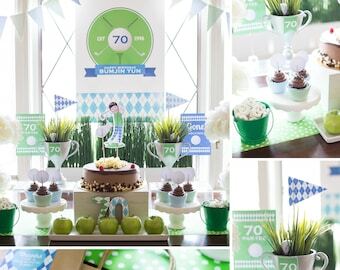 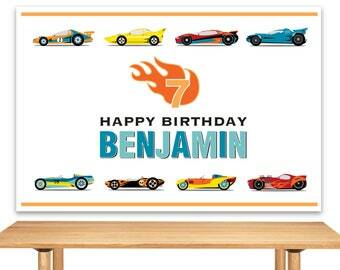 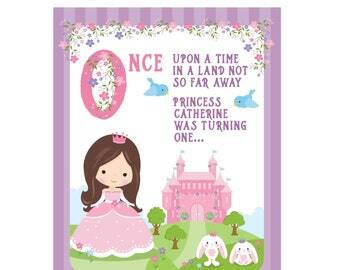 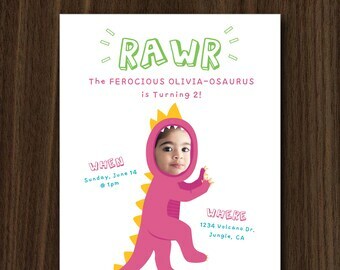 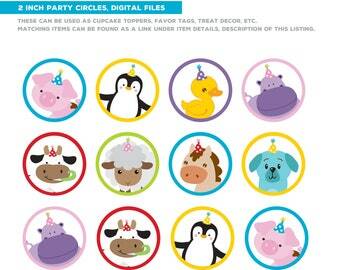 We have unique and stylish (DIGITAL FILES) personalized party décor, party printables for your most special occasions. 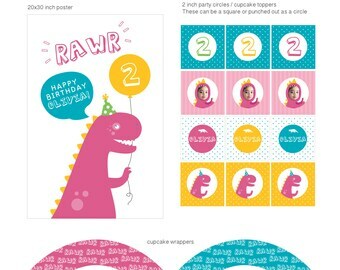 From invitations to matching party kits, we offer everything you need to make a lasting impression for any party you are hosting. 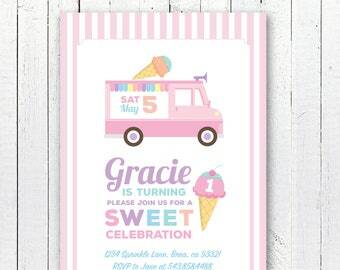 If you do not see something you want in our shop, we welcome Custom Designed Party Kits, Invitations and more, where we design to your specific instructions down to every last detail. 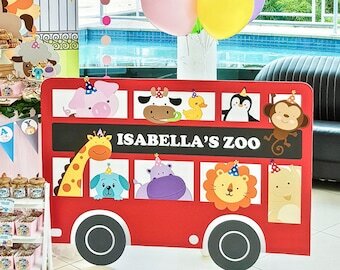 BUSINESS HOURS are MONDAY to FRIDAY 10am to 6pm. 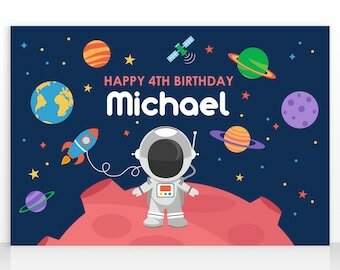 Please give us up to 24 hours to respond to any messages (usually we will get a response to you sooner then that). 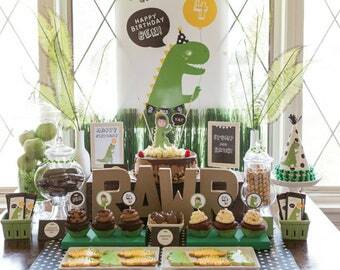 Hostess with the Mostess, Amy Atlas, Kara's Party Ideas, Pizzazzerie, Catch My Party, Bird's Party, Celebrations At Home, Spaceships and Laserbeams, among others! 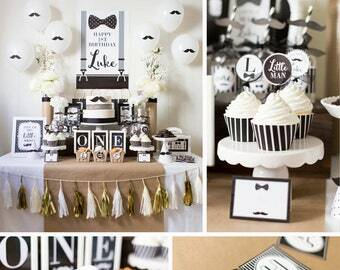 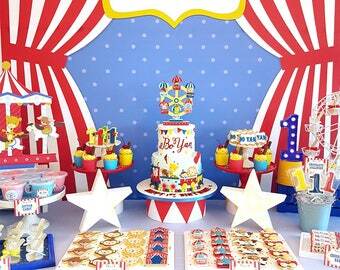 MayDetails was created to fuel my love of all things design, decorating, DIY, art, paper, events and parties! 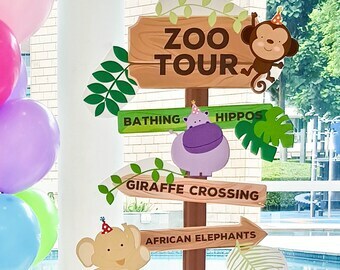 At MayDetails you will find the perfect starting point for your next event. 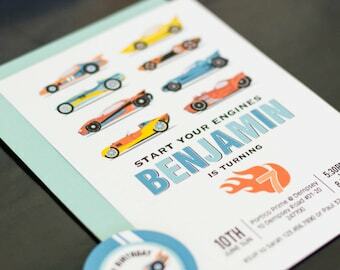 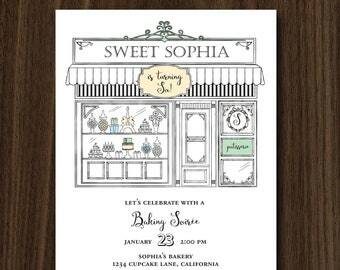 From custom invitations to banners to dessert labels, you will find everything you need to really make a lasting impression. 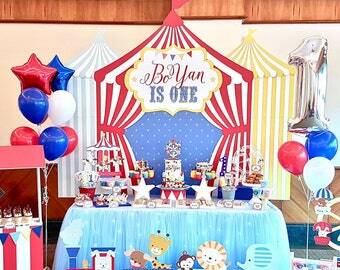 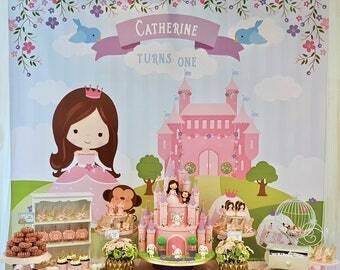 Each design is customized by me for your special event. 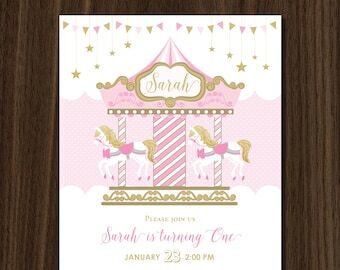 And 99% of the files are designed on a standard letter size 8.5x11 inch sheet for easy printing at home on any standard color printer or you can bring it to your local print shop for printing.